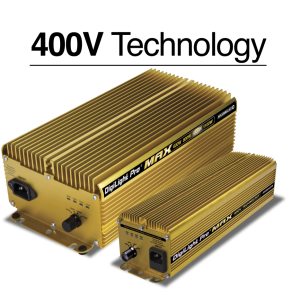 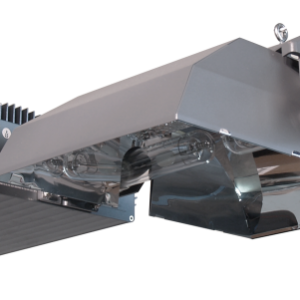 Intelligent digital ballasts with cooling fins to dissipate heat from the components for cool operation. 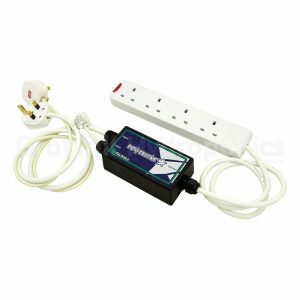 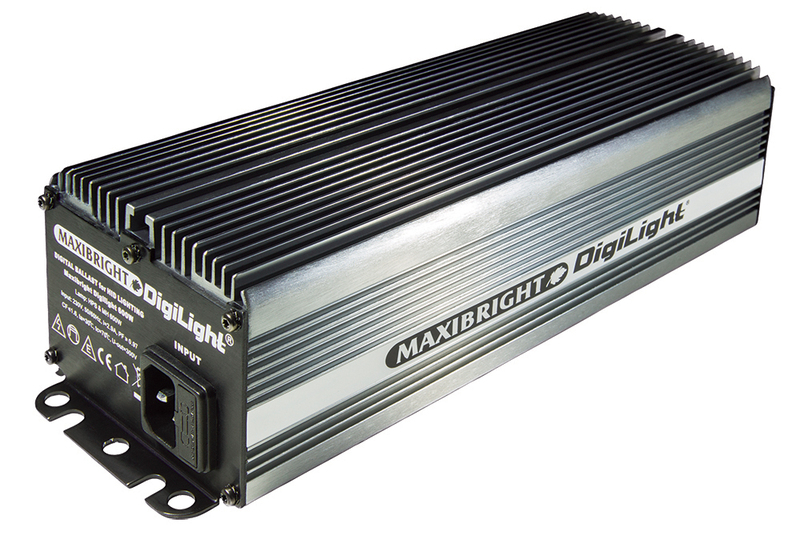 Developed with efficiency and safety in mind, this range of Maxibright DigiLights® incorporate all of our in-built software including end of lamp life detection for the most technologically advanced ballast on the market. 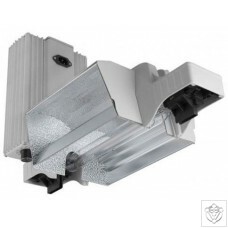 Maxibright DigiLights® are available in 150W, 250W, 400W and 600W options.